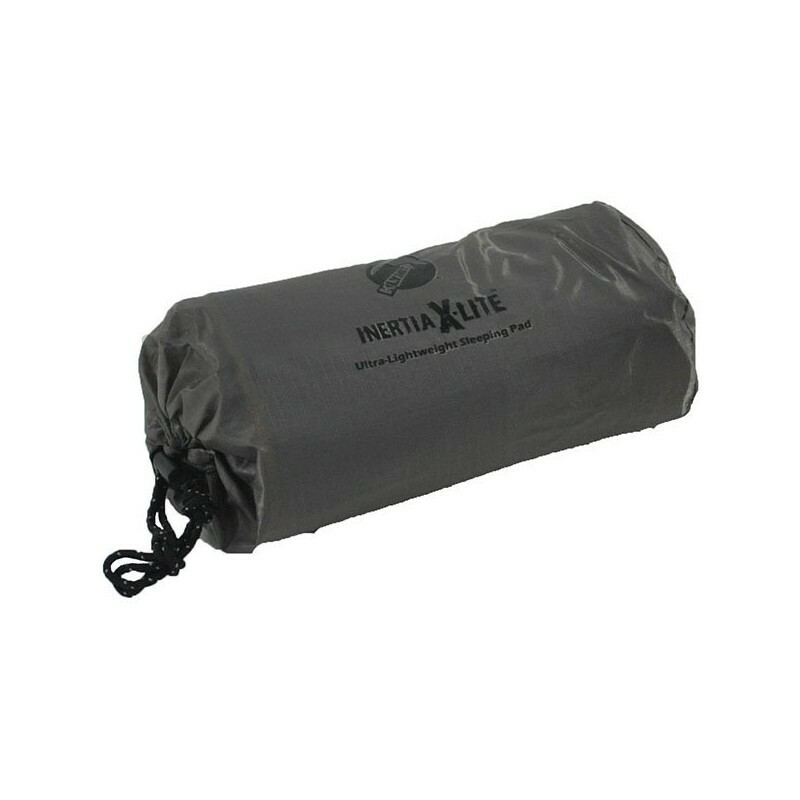 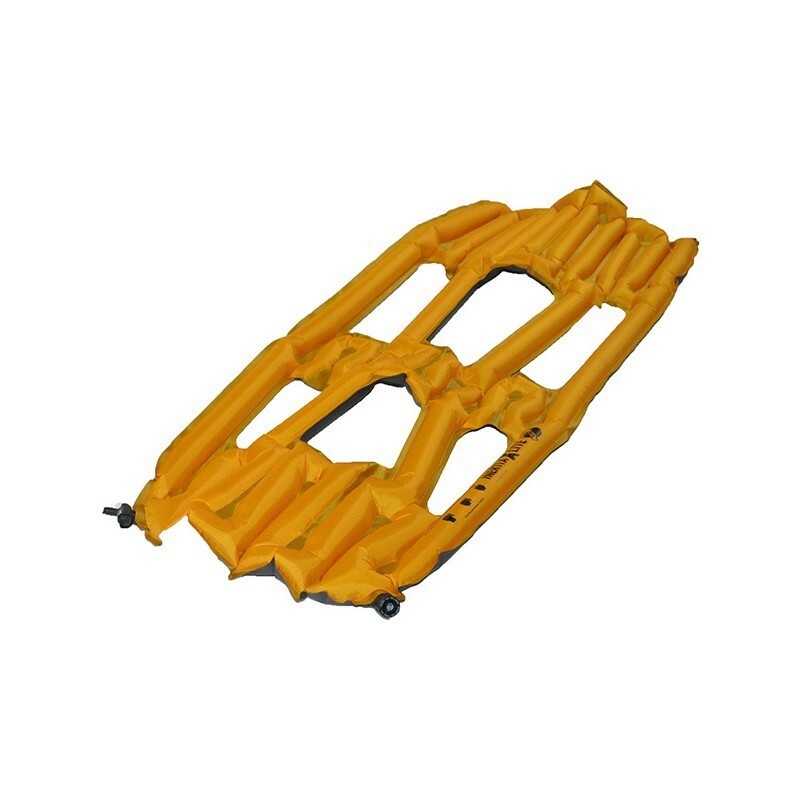 Lighter, more compact, more durable and more comfortable, the Inertia X-Lite is the lightest and most technically advanced 3/4 length camping pad on the market. 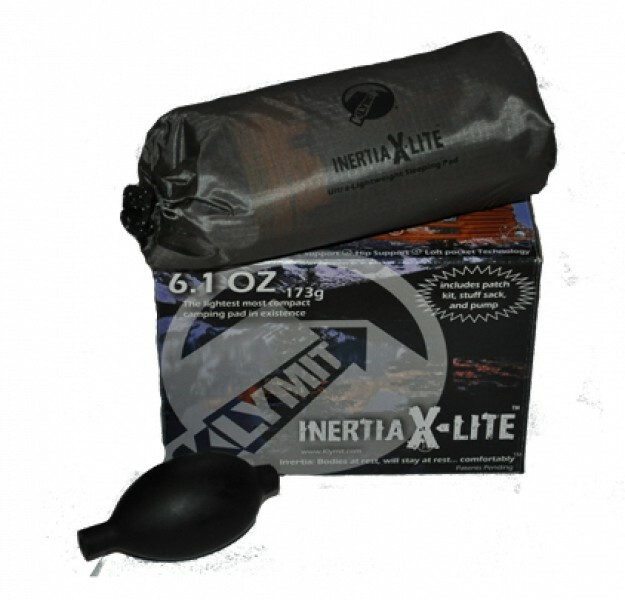 You CAN believe your eyes, at 6.1 ounces the Inertia X-Lite is the world's lightest, most compact, and most technically advanced 3/4 length camping pad ever. 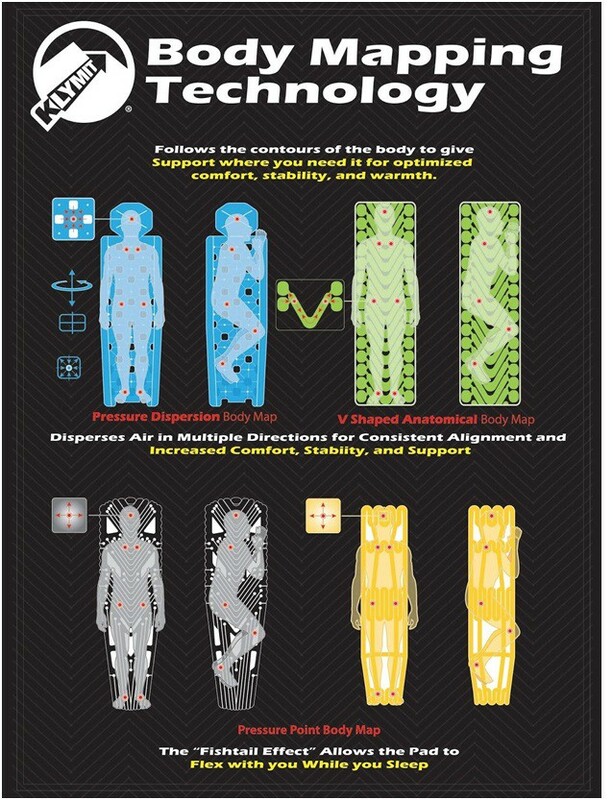 Designed with body mapping technology it gives you support and comfort where you need it and not where you don’t. 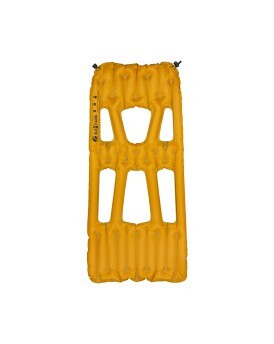 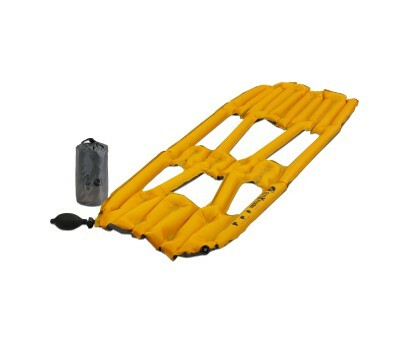 The Inertia X-Lite rolls up smaller than that banana in your pack, and can be inflated with as little as 2 breaths. 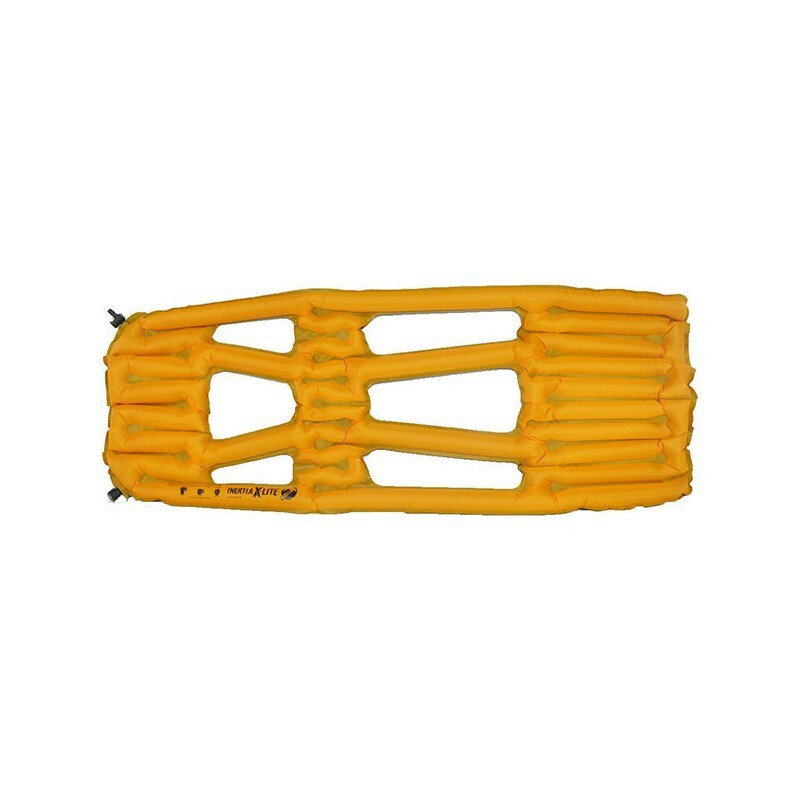 It offers the adjustable comfort through the use of a dry air pump, which allows you to reach higher pressures than ordinary mouth-inflatable pads. 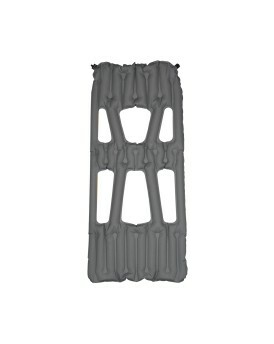 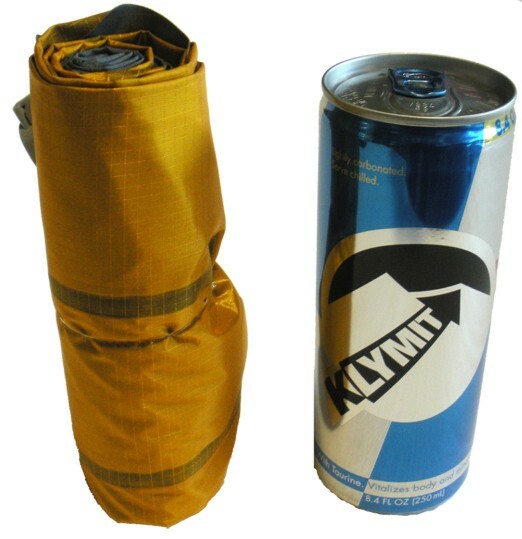 The cut out regions of the pad not only reduce the pad's bulk and weight, but are the basis for Klymit's patent pending Loft Pocket Technology. 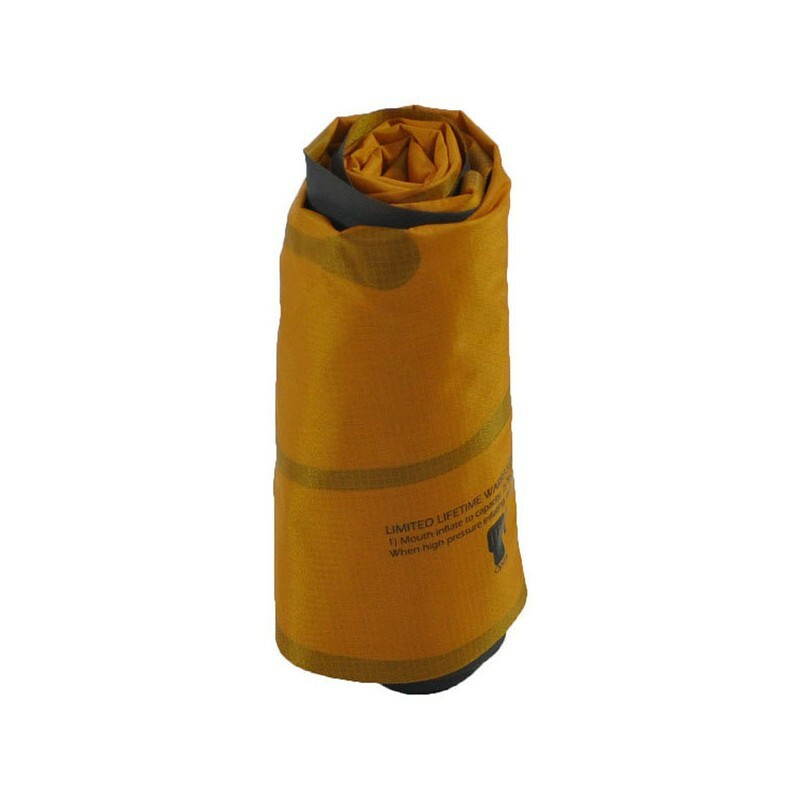 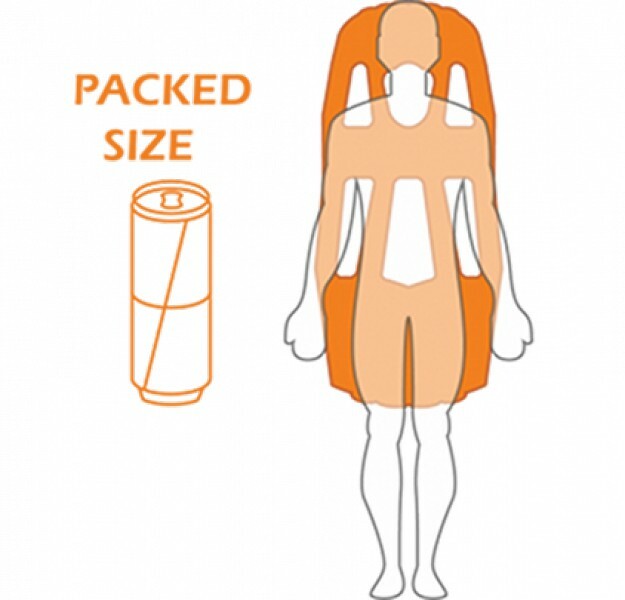 Loft Pockets allow the insulation on the bottom of sleeping bags to maintain loft and warmth beneath your body, where it would normally be compacted and useless, while promoting breathability. 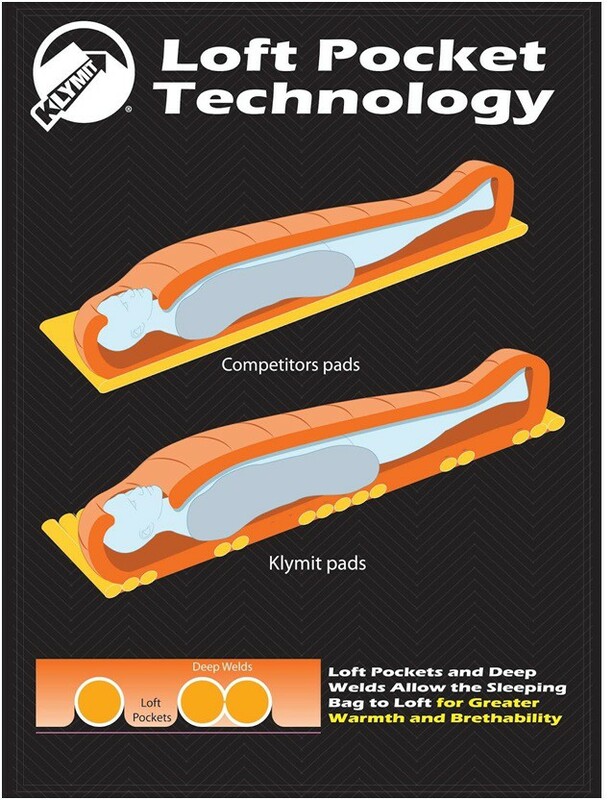 Built with durable ripstop 30D top and 75D bottom fabrics, the Inertia X-Lite is also one of the toughest pads on the market.